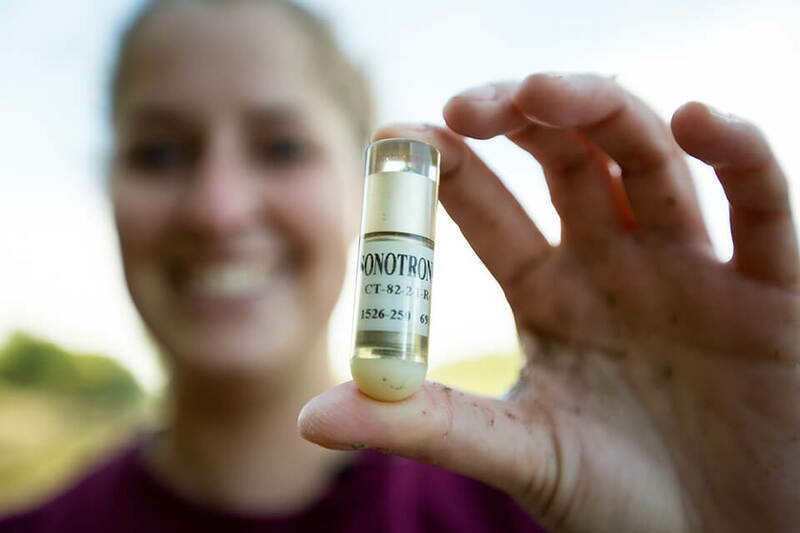 Founded in 1971, Sonotronics is THE Pioneer in Acoustic Telemetry for Animal tracking. 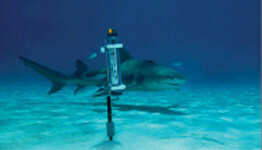 Providing Ultrasonic Transmitters, Receivers and Hydrophones for Tracking Animals and Equipment underwater. 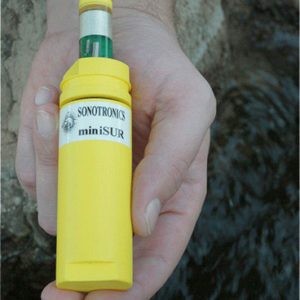 Sonotronics products are used around the world in every ocean, and in rivers, lakes, and reservoirs. We strive to provide excellent service to our customers while working together to make a difference in the world we share. 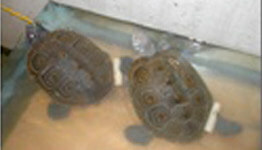 The use of manned, mobile receivers for precise real-time tracking over large geographic areas. 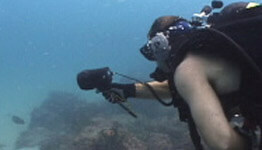 The MANTRAK contains receiver, hydrophone, and accessories for active tracking. 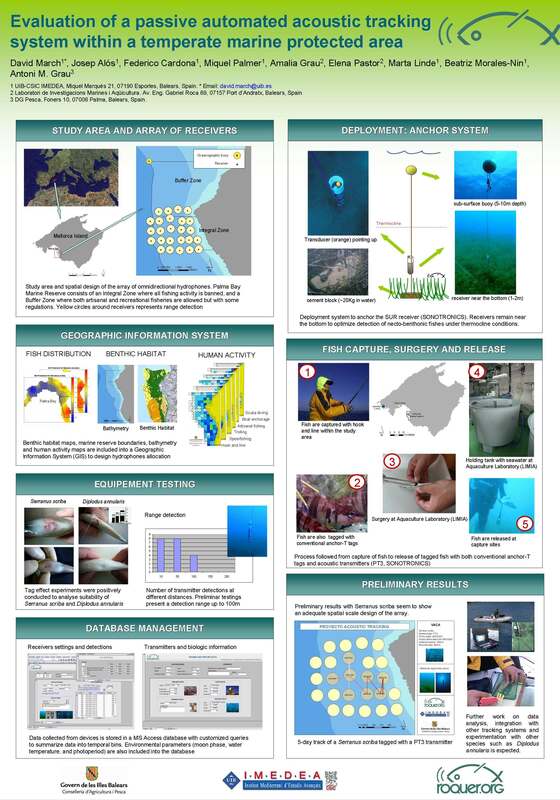 The use of stationary automated receivers for long term detections and logging of deployed transmitters. 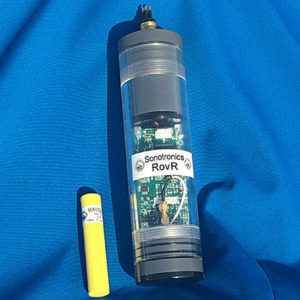 SUR (Submersible Ultrasonic Receiver) Long life data logging receiver compatible with a variety of Sonotronics’ transmitters. 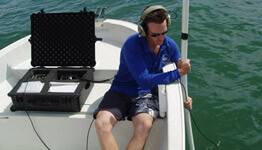 Sonotronics is a leader in pinger development for a variety of oceangraphic needs. 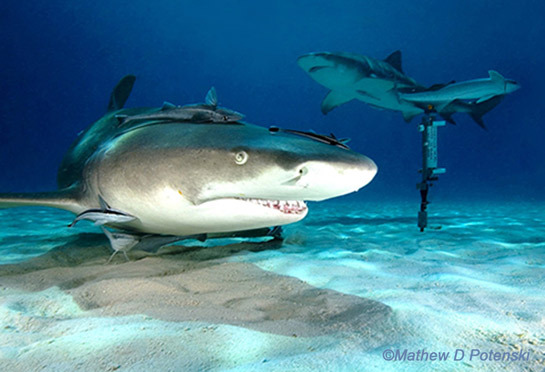 Our pingers have been used to relocate current meters, ROV / AUV / UUV vehicles, deep ocean sites, divers, and many other subsea applications.